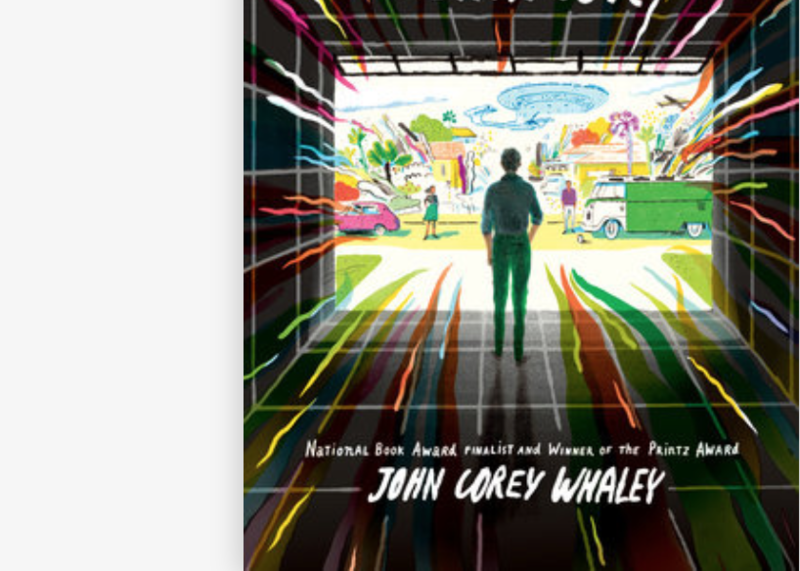 'Highly Illogical Behaviour', by John Corey Whaley, reviewed by Sanaa Hyder. Solomon Reed is a 16-year-old who hasn’t left his house in over three years due to his agoraphobia. ‘He was afraid of the world, afraid it would find a way to swallow him up.’ Although he has sought therapy and medication, he finds Star Trek leaves him feeling much better. Inside his house, Solomon has a garage that looks like a holodeck (the virtual reality facility from Star Trek); it allows him to re-imagine his anxieties. In this light-hearted contemporary novel, Whaley not only destigmatises mental illness but also realistically depicts family dynamics, sexuality, friendship and social support through relatable characters that inevitably warm your heart. Reviewed by Sanaa Hyder, who is a research assistant for the Saudi National Mental Health Survey in Saudi Arabia.